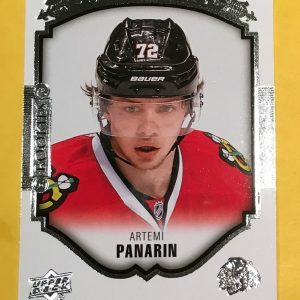 200 cards make up the main 2018-19 Upper Deck Series 1 Hockey base set. Featuring veterans, design elements are minimal. Photography, another long-time brand focal point, is emphasized with a full-bleed look. Even the name plate is slimmed down to pretty much only the essentials. 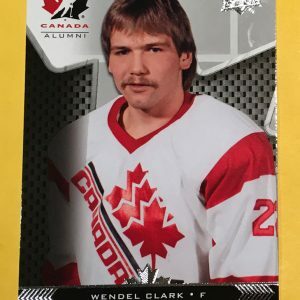 Young Guns Rookie Cards come at the end of the checklist. These highlight top players debuting late in 2017-18 and rookies playing their first games at the start of the season. 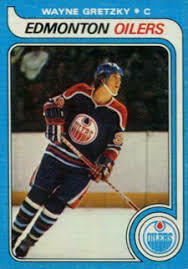 The Rookie Cards are short prints, but not in the extreme sense. 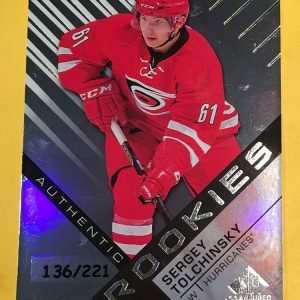 They average out to 1:4 hobby packs with six landing in each box. Among the 2018-19 Upper Deck Series 1 Young Guns is Buffalo’s Rasmus Dahlin, the first overall pick in the 2018 NHL Draft. Others include Elias Pettersson, Jesperi Kotkaniemi and Ryan Donato. 50 cards. 1:4 packs. Found in UD Series 1. 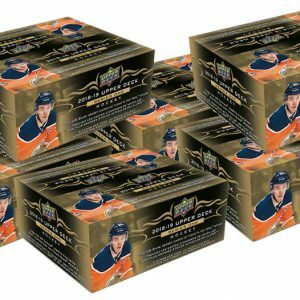 Young Guns odds – 1:4 Hobby/ePack/Retail/Tin; 1:6 Blaster. PARALLEL CARDS: Clear Cut (1:72 Hobby), Exclusives #/100 (Hobby/ePack), High Gloss #/10 (Hobby/ePack). 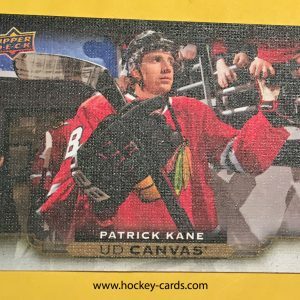 UD Canvas YG odds – 1:48 Hobby/ePack/Retail/Tin; 1:96 Blaster.